Sorry, registration for this course has ended. If you did not receive a confirmation email, unfortunately you were not accepted for the course. Other courses will be offered in the future. Please subscribe to mailing list to stay up to date on all the courses available. 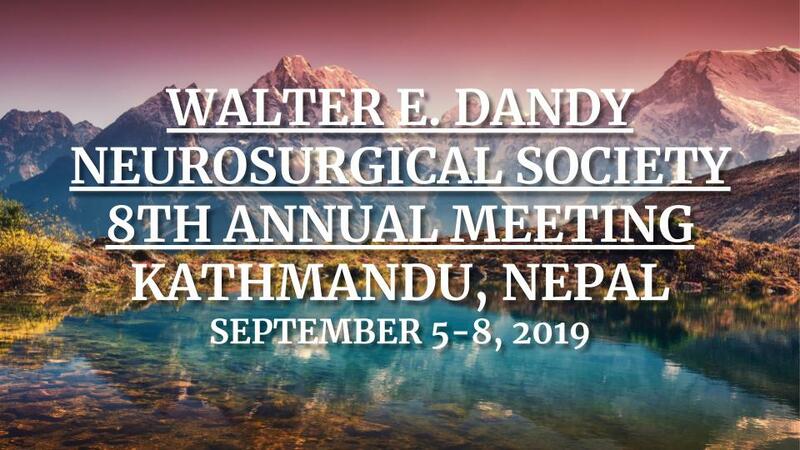 The Walter E. Dandy Neurosurgical Society the Global Society for Operative Neurosurgery. We are dedicated to improving patient outcomes in Neurosurgery world wide. Receive occasional emails from the Dandy Society regarding courses, neurosurgery news, and more! If you have subscription questions, please contact us. We have courses around the world, to make sure you receive information about a course near you, please enter your location information.